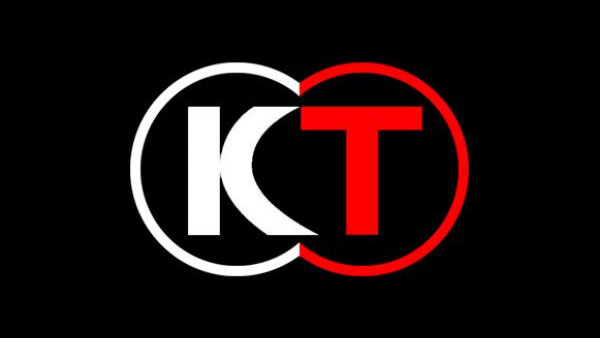 Koei Tecmo plans to continuously provide titles for Switch. Koei Tecmo president and CEO Yoichi Erikawa shared some comments about Nintendo Switch during a financial results briefing last week. According to Erikawa, the company’s multiplatform engine incorporates Switch, allowing them to create a single source and automatically output it to PC, PlayStation 4, Xbox One, and Switch. Erikawa added that he thinks the “anytime, anywhere” concept of Switch is interesting and will be a success, and that he wants to support it. Other than Fire Emblem Warriors, which Koei Tecmo studio Omega Force is developing, Koei Tecmo is working on other Switch-exclusive title(s). A slide shown during the presentation said Koei Tecmo plans to continuously provide titles for Switch. The company has already shown this level of support, having released Nobunaga’s Ambition: Sphere of Influence with Power-Up Kit and Romance of the Three Kingdoms XIII with Power-Up Kit for Switch in Japan, and having announced Fire Emblem Warriors, Nights of Azure 2, and Nobunaga’s Ambition: Taisho for the platform. In non-Switch-only news, Koei Tecmo also said it is working on other “major collaboration titles” such as Fire Emblem Warriors that it plans to release both in Japan and worldwide. Thanks, @mochi_wsj (2, 3) and @ZhugeEX (via Nintendo Everything).